Carol Watts lives in London. She is the author of a number of chapbooks – brass, running, when blue light falls, and this is red – and alphabetise, a book of prose chronicles. 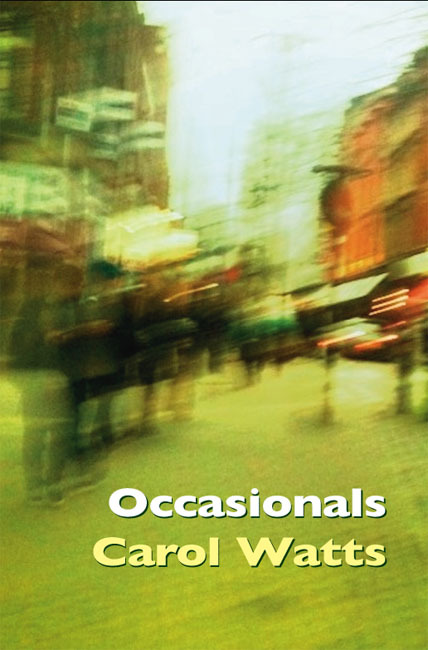 Her work has appeared in How2, dusie, Ekleksographia, Signals, Penumbra and Poetry Wales, and is anthologised in The Reality Street Book of Sonnets and Infinite Difference: Other Poetries by UK Women Poets. 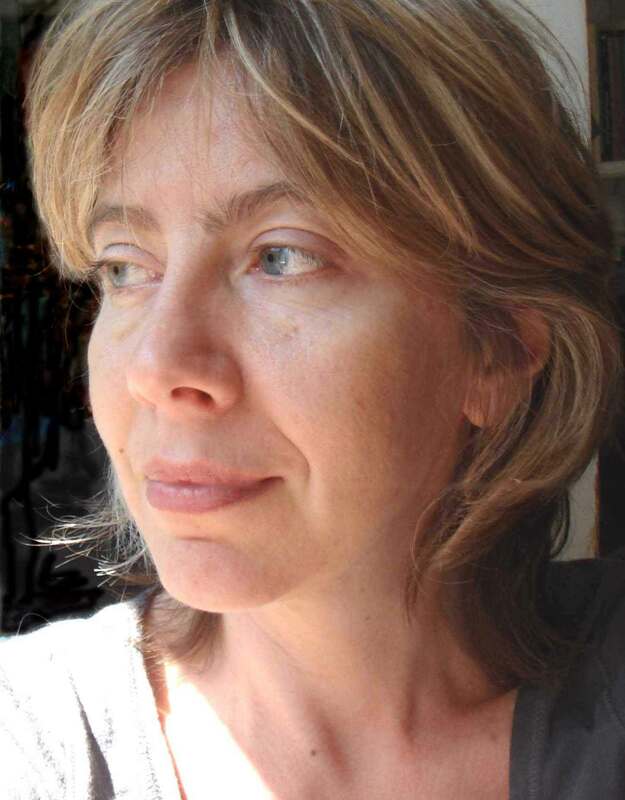 She co-directs the Centre for Poetics at Birkbeck, University of London. Carol's two books for Reality Street are listed below. 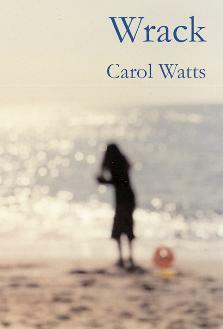 Written over 12 months, from 23 September 2006 to 14 September 2007, Carol Watts’ sequence of poems explores the freight of a year with an ear to its future. Fragments and “cuts” of time and memory, light, sound, weather, the voices of children. John Clare wandering among rinds of a shoe-making village and city parakeets. Small series, detonating. The working through of an occasional tense, its cost, its serious music, its gift.